Most of our vegetables this week are from the garden, which made it a very short list for the week. 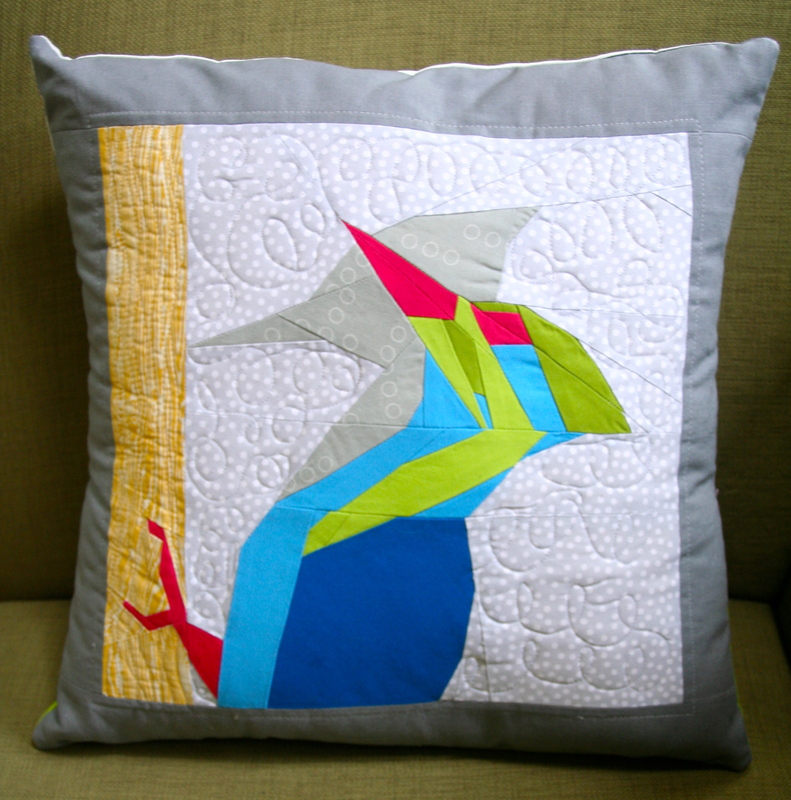 This entry was posted in Uncategorized and tagged bircher muesli, breakfast, food, FQAL, grocery list, Menu, paper piecing, patchwork, pillow, pillow swap, quilting, weekly meal plan, woodpecker on July 7, 2013 by mlwilkie. oh my gosh! how adorable is that! 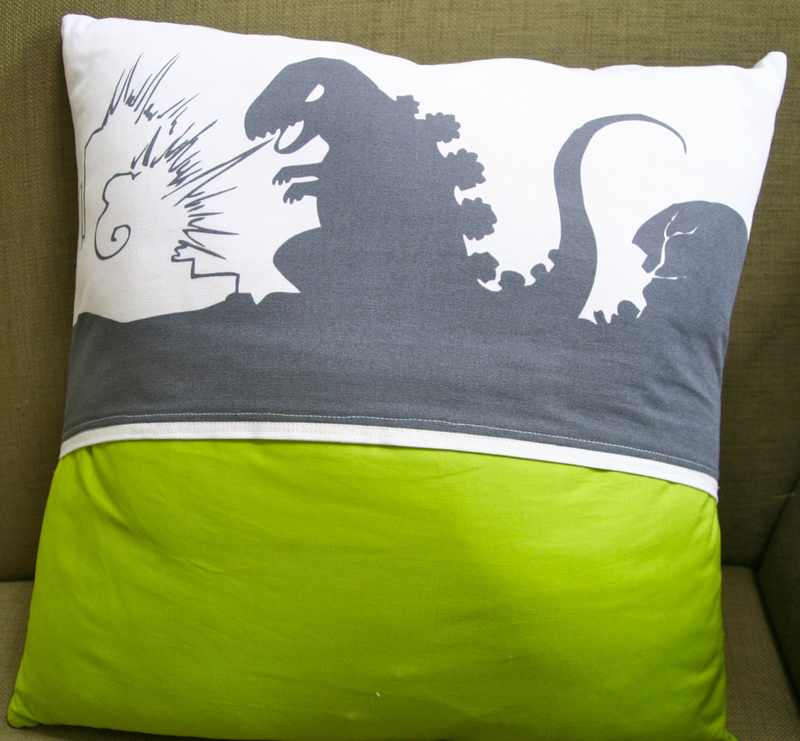 i love this pillow and the backing is awesome. love, love, love.